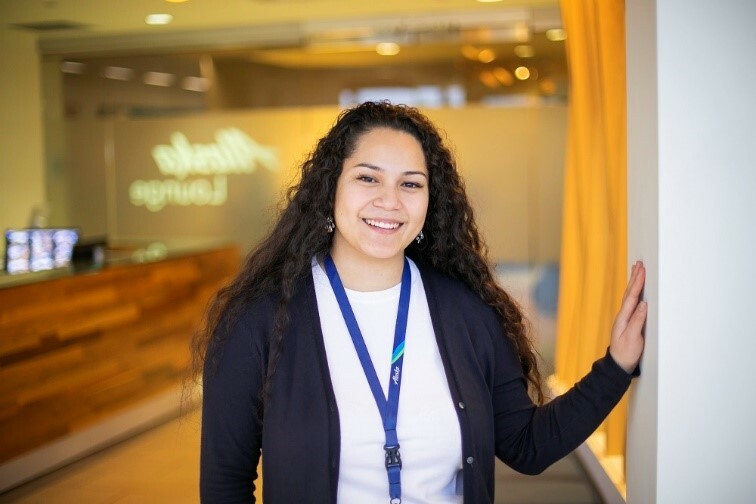 We’re excited to share the news that BDA Member Alaska Airlines has hired their 10,000th Washington State employee! Alaska Airlines recently shared their Economic Impact Report, in which the company revealed plans to hire 3,000 more people, the majority of whom will be here in Washington. Being people-focused is something Alaska is great at. Andy Schneider, vice president of people, said, “An airline needs great planes, but also great people. We’re thankful for the community here in our home state that is producing diverse talent and strong local partnerships”. We couldn’t agree more. After all, the BDA couldn’t do what we do without our amazing community and partnerships here in Bellevue. If you or your business is interested in becoming a member of or partnering with the BDA, let us know!